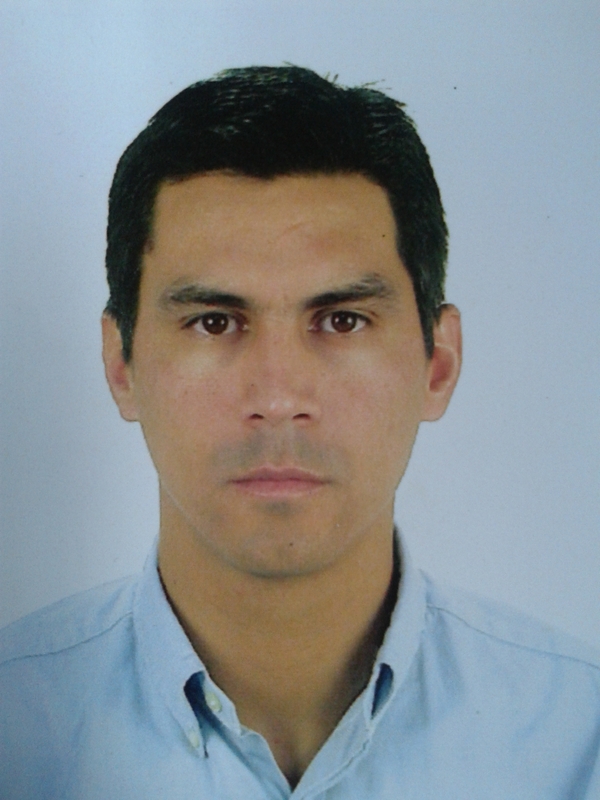 Post-Graduate in Bioscience, MSc in sports medicine, Physiotherapist specialized in Hippotherapy. Running her own practice since 1990. Specialized in Biomechanics and human equine movement analysis. Teacher in Equine college Hevosopisto Ypäjä and evaluator in Animal studies. HETI President, 2015-present, FRDI Vice President 2006-2009 Board member 2003-2006. Gisela has a Masters Degree in Education from her native Germany. 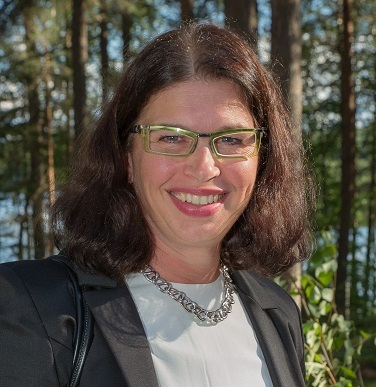 She was the Executive Director of HETI from 2009 to April 2018. She is senior faculty for the HETI Level I Education Program. 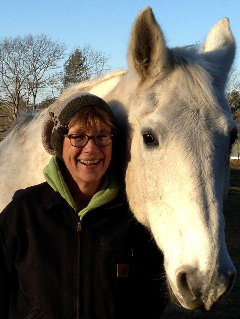 She also teaches for the Council for Education and Certification in Therapeutic Horsemanship and PATH Intl. She is the author of Hello Bob, and Co-Author of Fitting In – A Horse’s Tale. Jill has worked with Festina Lente since 2001, having previously worked at Programme Manager with St. John of God Brothers. Jill has a strong commitment to achieving the correct balance between people’s interest in horses and horse’s welfare and management requirements. 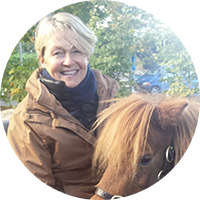 Jill is the course coordinator for the Festina Lente Therapeutic Riding Coaching Programme and the Equine Assisted Learning Facilitator Programme. In addition, she is the current chairperson of the Equine Facilitated Education and Therapy Association (Ireland). 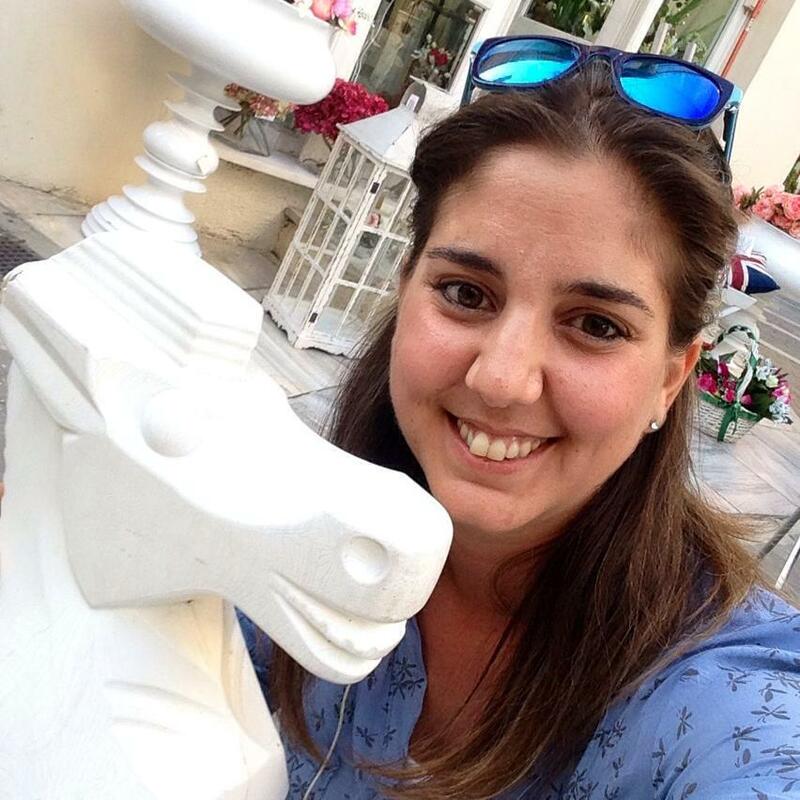 Irene is a Physical Therapist (2003) from Athens specializing in Childrens Rehabilitation and Hippotherapy. She is a certified Therapeutic Riding Instructor, National Classifier & Trainer for Para-Equestrian Dressage riders, MSc cand. on Sport Management for people with disabilities, Coordinator of the Pediatric Physical Therapy Department of the Hellenic PT National Association & co-Founder and Director of the nonprofit “Hellenic Association for Therapeutic Riding” (ELETHIP) in Greece. She is a tutor at a wide range of national and international courses and conducts research programs on the equine assisted therapy & activities fields. Jeong-Yi Kwon, M.D.,Ph.D.is Professor in the Dept. of Physical and Rehabilitation Medicine at Samsung Medical Center, Seoul, Korea. She is Board member of the Korean Society of Pediatric Rehabilitation and Developmental Medicine (2006-present). She has had a career in clinical research as a principal investigator in pediatric medicine and has published numerous articles in this field. Roswitha studied biology and special needs education at the University of Vienna. In 2003 she founded a centre for therapy with animals in a psychiatric hospital at Vienna, Austria, where 500 children are treated per year. Her expertise in training is with horses, sheep, cats, dogs, rabbits and guinea pigs. She studied professional therapeutic methods and special training for animals, and her team has created a method based on biological knowledge combined with psychotherapeutically-based treatment with children. In 2016 she started a new scientific project with the co-operation of four universities, about backgrounds of breathing and heart rate (HRV) from humans and animals in therapeutic sessions. 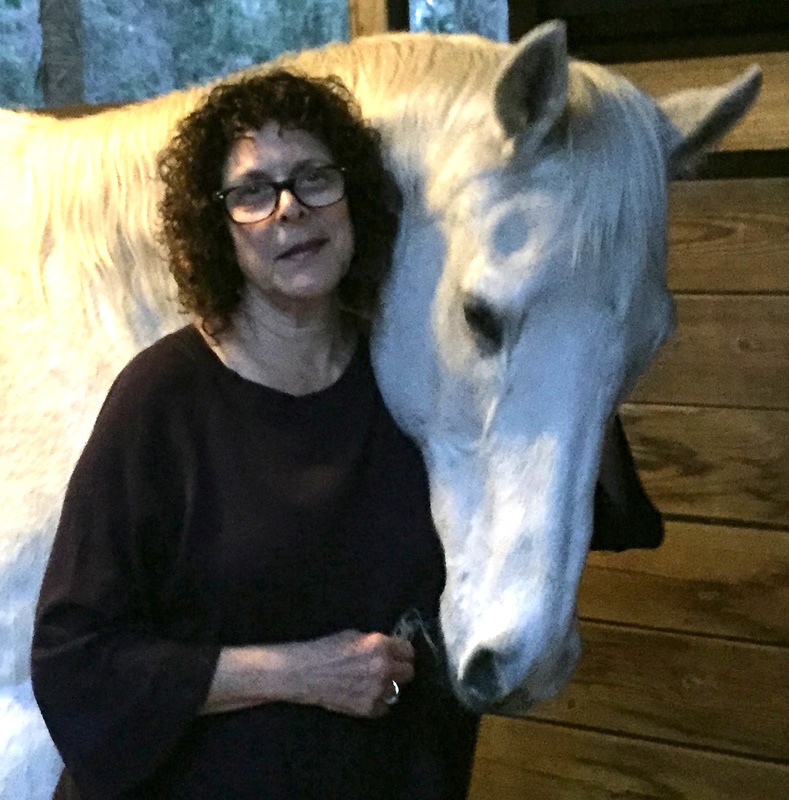 Dr Marilyn Sokolof is a licensed psychologist; PATH Intl Equine Specialist in Mental Health and Learning, and a PATH Therapeutic Riding Instructor. She is developer/director of Unbridled Therapy, a training program for professionals interested in Equine Facilitated Psychotherapy; Clinical Director of HorseMpower, Inc; faculty/evaluator for the PATH ESMHL Workshop/Skills Test; and recently retired as Director of Equine Psychotherapy at a residential addictions treatment center. Marilyn is on the HETI Scientific Review Committee and is a new member of the HETI Executive Committee. Anton joined hippotherapy activities in Russia as a volunteer in 2011. Two years later he founded an equine-assisted therapy center Invacon in Moscow together with his wife Vera Elanskaya. In 2018 the center provides treatment for more than 120 children on aregular basis. 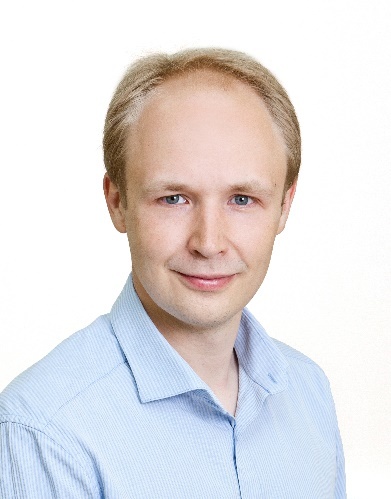 Invacon also runs a para- and special Olympic program for children and adults, including National Paralympic team members.Anton is Vice-president of Invacon, Adviser for President of National Federation of Therapeutic Riding.Anton holds a Master degree in applied mathematics. Gustavo is an Officer Major of the Army Cavalry of Uruguay and a Horse Riding Instructor at the Army Riding School of the Country since 2004.From 2006 to the present time he has occupied several positions in the National Equestrian Development and Rehabilitation Center (Ce.Na.F.R.E.) as: Executive Secretary, Director of Center N °1 and as the Director of the Instructor Course of Equestrian Rehabilitation.Since 2009 he has been working in the Uruguayan Federation of Equestrian Sports (FUDE) holding positions as the National Director of Dressage (2009 to 2013) and as the National Director of Para-Equestrian Sports (2012 to today). Marie-Thérèse is a physiotherapist from Belgium involved in a neurological pediatrics hospital since 1978. In 1980, she introduced horse-therapy in the CHN William Lennox Hospital. She is a treasurer of “Handhippo”, the national non-profit association of Belgium, and has specialised in horse therapy and is a well-known expert in this field. She has been involved in FRDI-HETI as a board member, a vice-president and finally a “de jure” member for 20 years. She continues to help students in high school and university in completing scientific research relevant to this field. Roisin holds a Masters in Social Science from University College Dublin with a research focus on human and horse interactions during equine assisted learning within a social psychological framework. 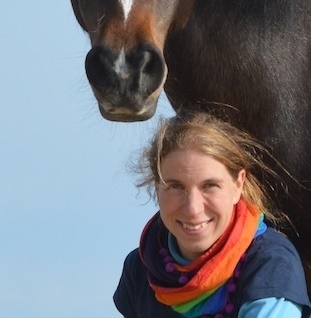 She has apprenticed in several horse training facilities in British Columbia and California.Roisin has worked on and developed several programmes that utilize the horse’s presence and assistance for social and emotional development.Roisin’s interest and experience lies in curriculum development, research and equine welfare.